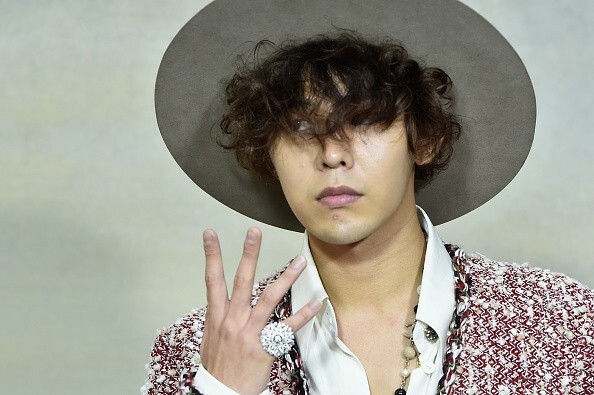 BIGBANG member G-Dragon attends a fashion event held in Paris, France. YG Entertainment is planning to make a bold move to address the hacking incident involving G-Dragon. Recently, snippets of the BIGBANG member and Japanese model Nana Komatsu were publicized after the latter's private Instagram account was hacked. As a result, G-Dragon is now being linked to Komatsu who seemed to be seeing each other for quite a while. The private Instagram account even contains some of their intimate moments and dinner dates, Soompi reported. However, the account was immediately taken down after the hacking incident. After creating an uproar for their leaked photos, G-Dragon and Komatsu remained tight-lipped and have refused to talk about the issue. On the other hand, G-Dragon's label, YG Entertainment, announced they want the hacked to be held accountable for invading the privacy of the BIGBANG member. 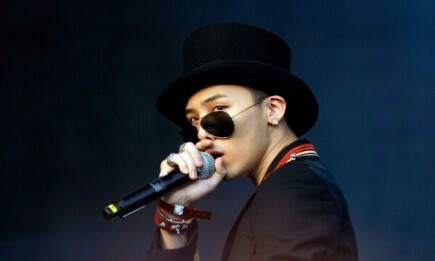 "G-Dragon's private account was hacked and he became the target of privacy infringement. We will take this issue to investigators to find those responsible for the hack and anyone who spreads malicious rumors about the incident," the label said as per Yonhap. 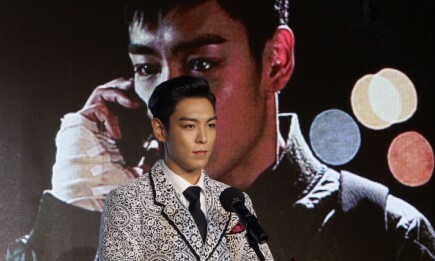 YG Entertainment added some of the leaked photos have been tweaked intended to deface G-Dragon and Komatsu. "We will act sternly against any behavior that infringes upon the artist's privacy and damages his image and reputation by spreading groundless rumors on online forums and social media services," the label announced. The agency also asked the public to stop sharing the leaked photos and avoid making assumptions about G-Dragon and Komatsu. Prior to the hacking incident, the two artists reportedly have been spotted dating multiple times. Reports suggest that G-Dragon and Komatsu became close after working for an intimate photo shoot for Nylon magazine earlier this year. Since then, the dating rumors started to surface on the internet claiming the two are a couple.